There are numerous centrepins on the market, from £30 to £300+. What makes them a good buy? Well in my mind, I’d rather spend a bit more and get something better suited for the job and hopefully better made. Having purchased a couple of Marco Cortesi’s one of the things that really stands out is the poor quality of the build and the rigmarole involved in removing the spool. I also own a Young’s Bob James, which is an absolute delight to use but retails at about £300. The reel has a cut out back and numerous holes drilled throughout the product to lessen the overall weight. I’ve been using the reel quite extensively lately and am delighted with it. It not only looks the part, it performs superbly as well. It’s very free running, very easy to remove the spool in the event that lines gets in behind it, which often happens in wet conditions. The centre hub/nut can be tightened to lessen/increase the drag, which generally feature on far more expensive reels. Guide your tackle into the heart of the fishes lair, hold back the float and let your bait flutter enticingly in the current, then hang on for dear life as the largest, wisest fish in the shoal is fooled into taking your carefully selected offering. Fish with the TFGear Classic centre pin and take your fishing to the next level. Very enjoyable blog Nathan. Well written and great pics. Hello Graham. Thanks for popping in and saying hello and for the kind comments. I still haven’t gotten around to fishing for roach at the lakes yet. I’ll get there eventually. Are you still dabbling? Hi Nathan, having read your blog and review of the Classic, i am keener than ever to have a go with a pin. However, everyone ive spoken to has looked at me in horror and all said, don’t use a pin. I am going to disregard their advice and get one anyway. Just wondered if you knew why people are so adverse to the idea of fishing with a pin? Also any tips for the beginner on a pin, i have flyfished in the past if that’s any help? Great reading, thoroughly enjoy your blog. Hi Rob, thank you for looking and also for the comments. Will you be using the pin for trotting or general leger work? I think a lot of people see a pin as a disadvantage, even for say legering for barbel. I have mates who only use pins for barbel fishing and wouldn’t contemplate using anything else. I must admit a prefer a fixed spool for fishing on bigger rivers when either feeder fishing or for straight lead work. I have used them occasionally though and intend to use them a bit more for this kind of approach more often but only when I think it suits. For float fishing the presentation a pin offers is unparalleled and I don’t care what anyone says to the contrary. I can assure you when used in conjunction with a float on running water no fixed spool can match its proficiency. If you need any advice on stick float fishing let me know. Thanks Nathan, I’ll be fishing the Wye and Lugg at Hereford, so i was hoping to use a pin for both forms, ledgering, on the narrower sections and trotting. Thanks very much indeed, much appreciated. Hope you have a wonderful season and i look forward to reading your exploits. Hi Rob, Many thanks. 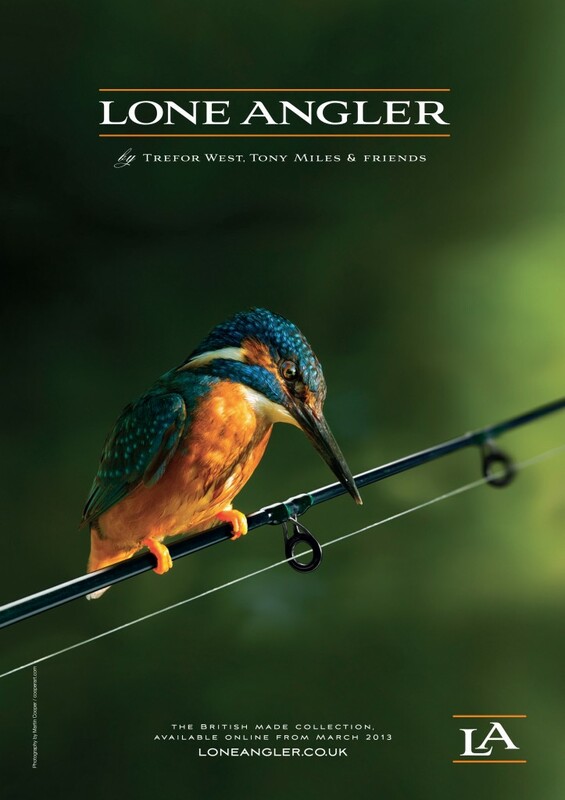 I hope you get to grips with those Wye barbel and have a great season on the pins. I’m on the Wye from Monday 24th for a week and I’m really looking forward to it. Just to let you know, got my pin today, drove down and bought it in the shop. Just need to load some line on it and away we go. Hope you have a good week on 24th, might see you down there as im on leave that week as well and plan to fish both wye and lugg. fingers crossed. any advise would be appreciated cheers!!! Hi Sam. TFG centrepin would be fine, especially for the money to be honest. There are numerous pins available now for around £40-£50 but most are of a poor build quality. The TFG is much better than the rest in this price range. Okuma do some nice pins but you would be paying a bit more and most of them don’t have the option of a line guard. I would go for a line guard personally, they help when it’s windy. Otherwise you may find that the line is constantly flipping behind the reel. Alternatively you could load the reel so that the line comes off the top and not the bottom. I prefer line coming off the bottom because that’s what I’m used to but I know people who argue that if it comes off the top it is far better; more control and less tangles. Anyway I think as a first time investment it’s well worth the money. Pins are lovely to use and I think you’ll have a great deal of enjoyment using one. What type of fish will you be targeting? I don’t know the Ure but I see it’s in north Yorkshire. Please keep me posted on how you get on Sam and best of luck. I have been using the TFG centre pin for some time now and have caught carp up to 15 lb with it ,my only complaint is the drag system is very weak, and the spring on the drag system has broken twice. The clicker as it’s called is only a couple of pound to replace. Has any one else had the same problem? Hi Barry, thanks for looking in. I had the same problem with the spring and my mate Geoff made me one which is much stronger and I’ve not had a problem with it since. Sadly they are not quite up to the job. I still think it’s a good reel especially for the money though. Bought one of these (had to buy the line guard seperately though) and was quite impressed with the reel tbh, first to offer itself was a 6lb barbel while touch ledgering and enjoyed the experience of the fight using this reel, the hard part was casting and getting a good aim on where I wanted the bait to settle, not easy but developed a technique quickly enough and it was quite breezy too, which made it more difficult but is something practice would iron out in time. All in all, a great introduction to using a centre pin and doesnt break the bank. Hi Wesley, thanks for looking in. 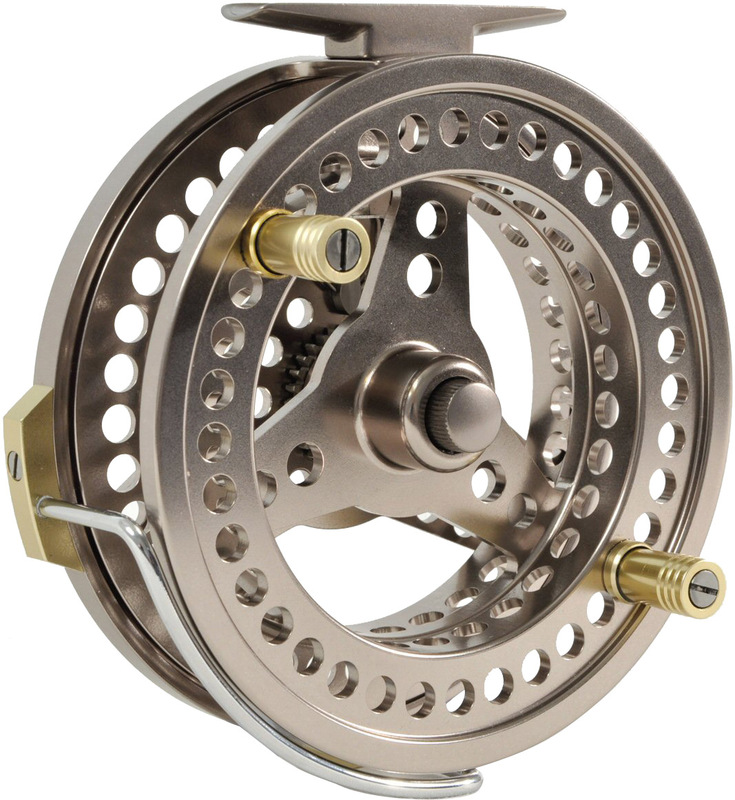 I think as a level entry pin this reel is great value. People that are new to centrepin fishing certainly won’t want to be spending £200-£300 on a pin. It works well, spins freely but yes there are one or two areas where the reel is perhaps poorly constructed, like the ratchet. Over all though good value and a very usable product. I’m looking forward to getting back on the river now and will certainly be trotting for a barbel or two. Where do you normally fish Hayden? Just bought a pin, brilliant way to fish, wish I had done so sooner. Hi and thanks for looking in. A pin in the right conditions is a great way to fish. I’m glad you gave it a try and hope the results are equally as good.